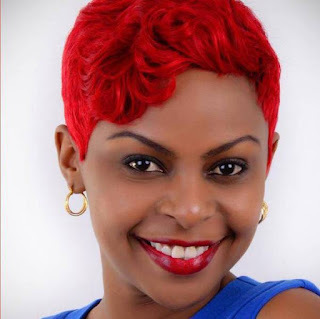 Linet Munyali popularly known as Size 8 recently took her unborn baby for swimming, something that is very healthy and ideal for any human being. The Jemedari hit maker who doubles up as DJ Mo’s better half is heavily pregnant and she is expecting her first child before the year ends. Below are photos of Size 8 in the swimming pool.